Attack with LarryC: The End is Najer Opening: C50, D11: Giuoco Piano, QGD Slav Player(s): Najer, Goganov, Mastrovasilis The European Individual Championship, which is taking place in Kosovo, is a source of interesting games. 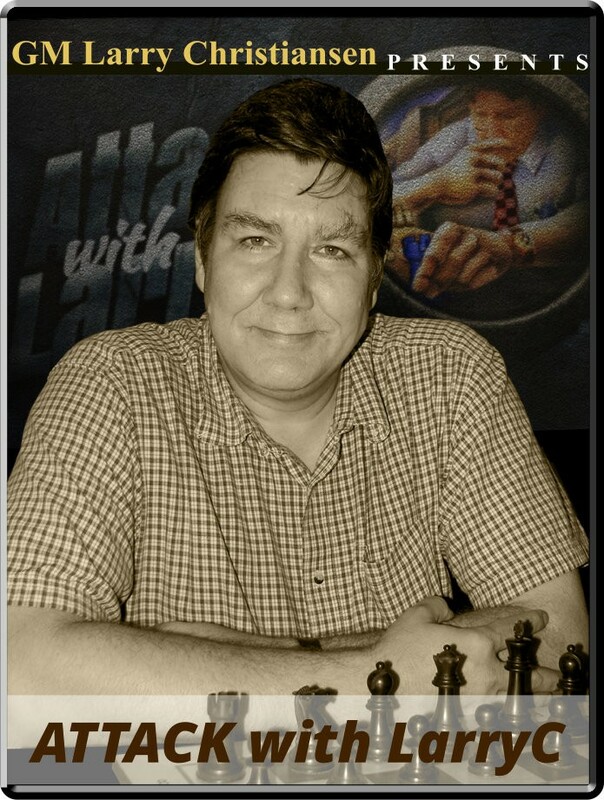 GM Larry Christiansen has chosen for us two games, where The strong Russian GM Evgeniy Najer is protagonist. In the first game he is on the receiving part of a startling attack, conducted by his fellow - though much younger - countryman GM Aleksey Goganov. In the second game Najer, who is often present in Larry's show for his undeniable attacking prowess, is again on the receiving part of a very violent and daring attack, this time performed by Greek GM Athanasios Mastrovasilis, who with some really amazing ideas try all his best to force his troops into the coriaceous resistance put up by Najer. Unfortunately for him, the Greek GM's attack fades away only one move from being fatal, and the expert Najer turns the tables and forces his opponent to resignation.